Tucked away in Sai Kung Country Park, embark on an adventure in search of uninhabited islands and untouched beaches. Paddle through dramatic sea arches and caves. Depending on weather conditions and the group/individuals' ability, we can explore different areas of the park. ​This is a weather dependant route. Ideal for first time kayakers. ﻿​Nestled on the southern end of a stunning coastal inlet, Hoi Ha is a sanctuary for many types of marine life and is among the most pristine places to be found in Hong Kong. Never mind the kayaking, for many the beautiful journey just to get there is worth the effort. However, once you dip your paddle into the clear calm waters, Hoi Ha takes on an entirely new aura. Embark on an adventure in search of uninhabited islands and untouched beaches of Sai Kung Country Park. Paddle through lush surroundings. Depending on weather conditions and the group/individuals' ability, we can explore different areas of the waters. Wanting to do something special? Fancy going to places few venture and see Hong Kong in a way most people could only dream of? Then arranging a bespoke tour with us could be just the thing for you! 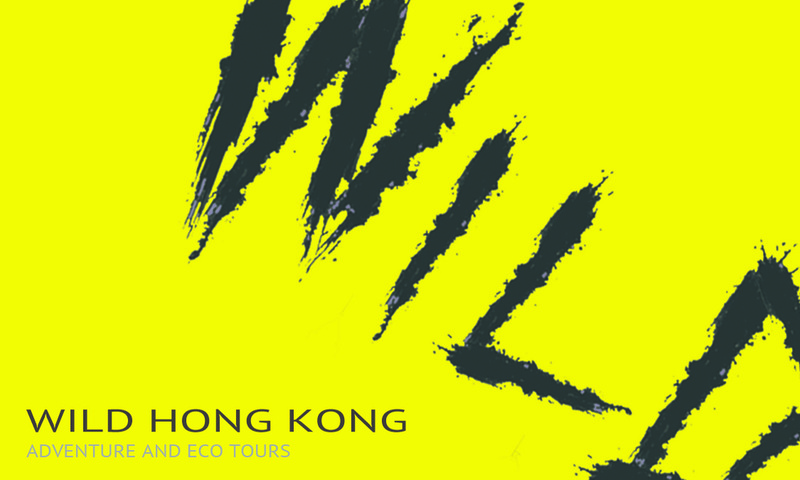 We will work with you on creating your ideal trip, it's completely up to you what you want to do, Hong Kong is at your mercy! Once we've organised what you're looking for, we will provide a quote. We can combine various activities with our guided tours. Do you feel the time is right to get the team out of the workplace? Wild HK can help. We will provide a challenging adventure for your team that promotes well-being, achievement and character building. We have the ideas the plans and can work on all arrangements to ensure a memorable day. Our adventure consultants will optimise the event to your requirements.